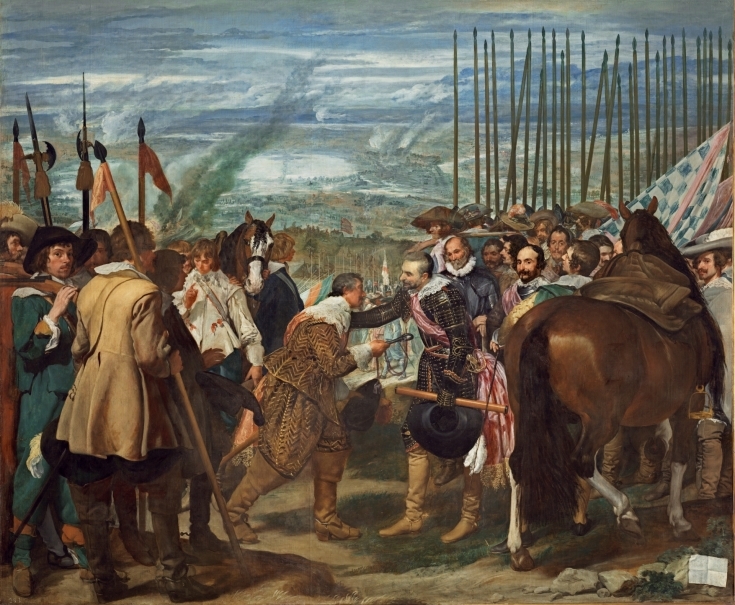 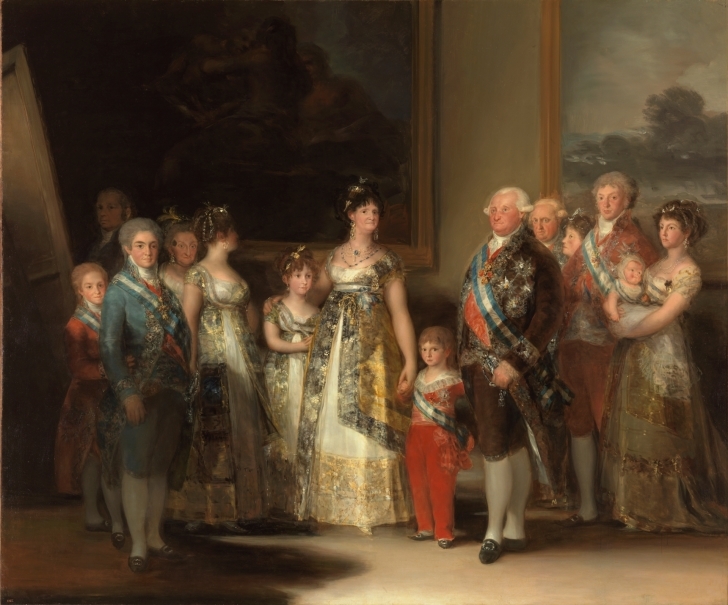 When the Museo del Prado opened in 1819, the only paintings on display were works by Spanish artists, as from the outset there was a clear intent on the part of the Museum to raise the profile of Spanish painting and champion its values. 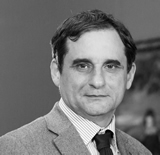 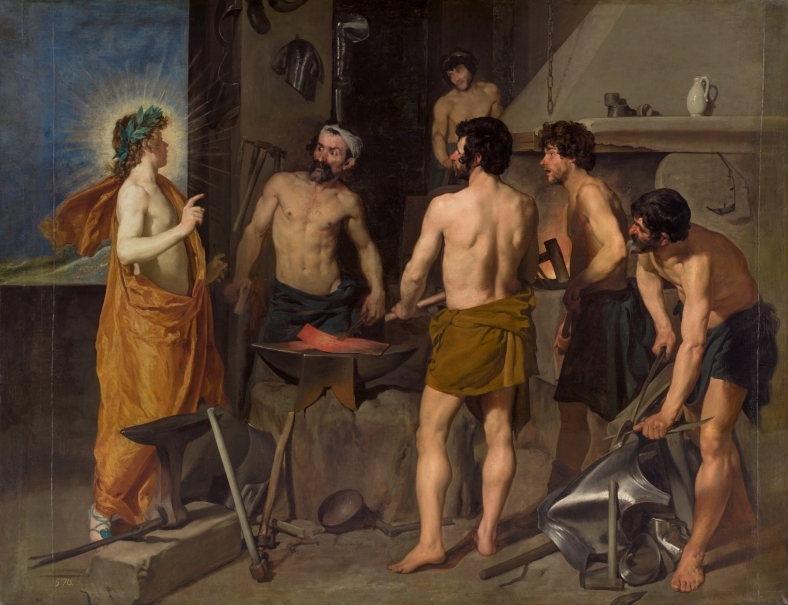 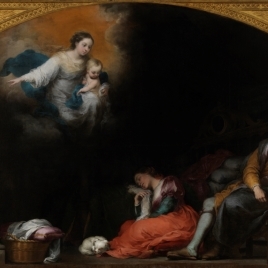 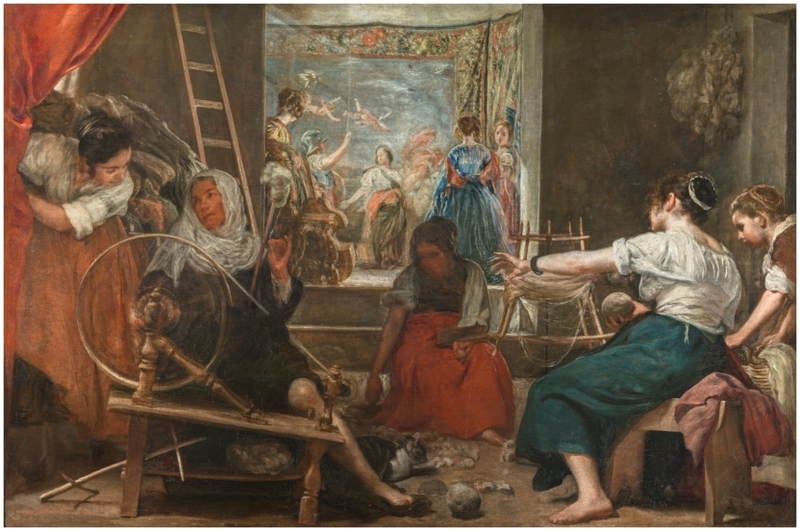 This aim has been maintained over time, and as a result the “Department of Spanish Painting (up to 1800)” includes just over 2,800 Spanish paintings dating from the 12th to the early 19th centuries. 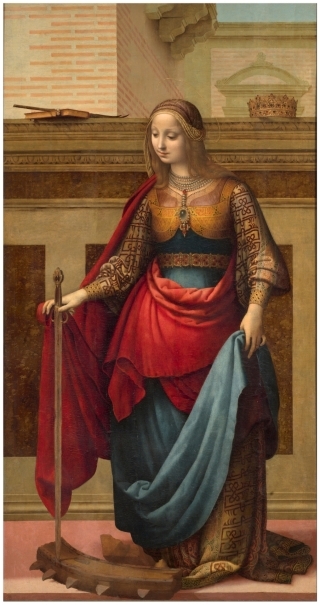 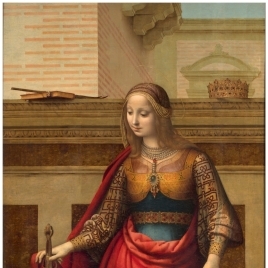 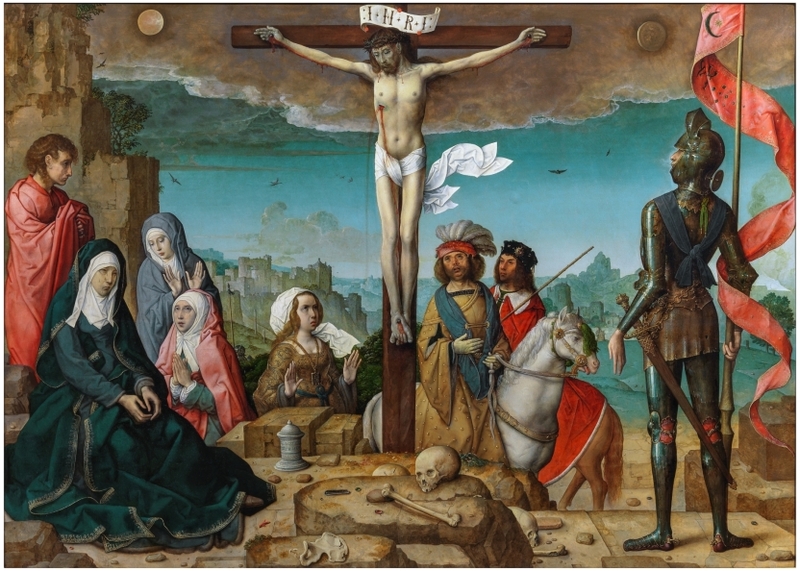 These works offer a relatively detailed survey of the principle chapters in the history of Spanish painting, particularly with regard to artists and schools from the Renaissance onwards. 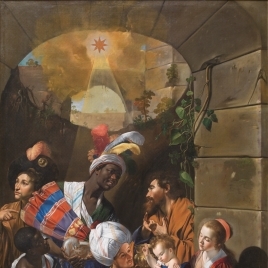 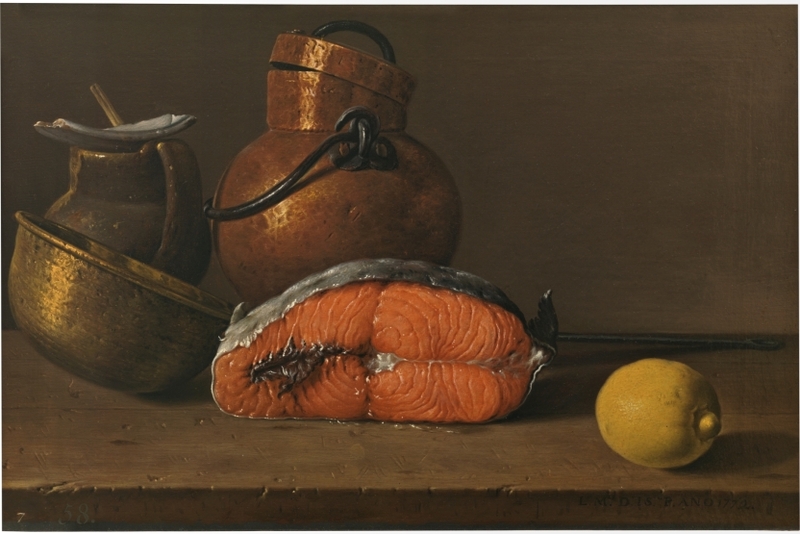 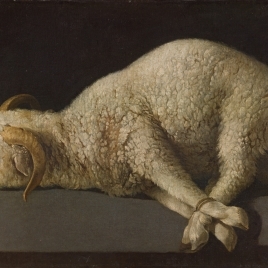 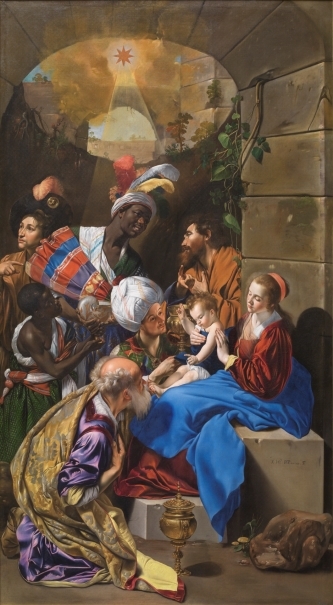 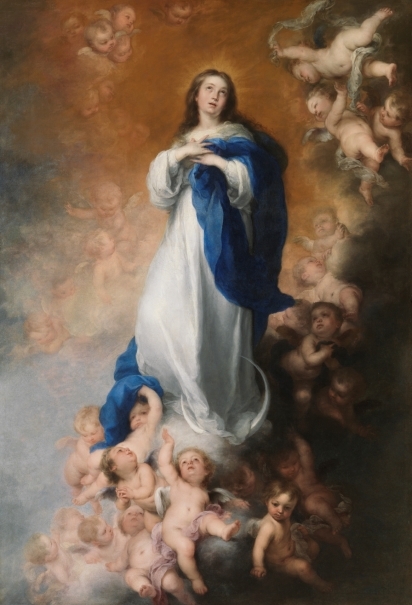 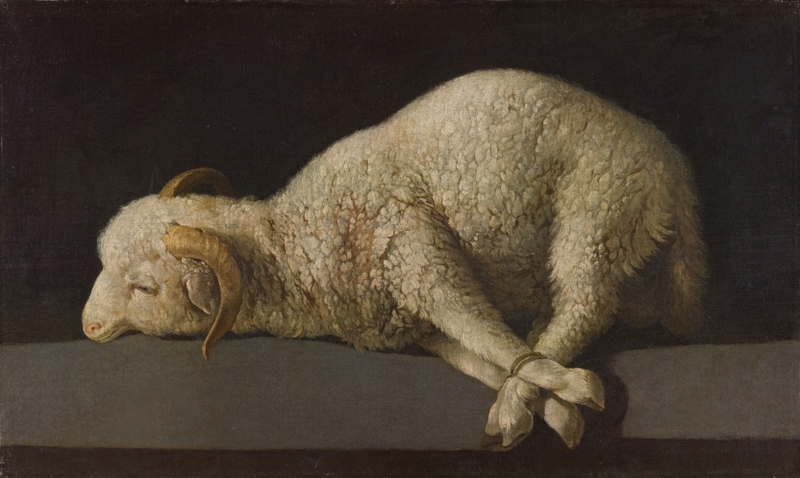 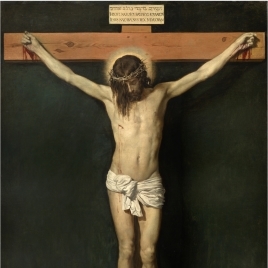 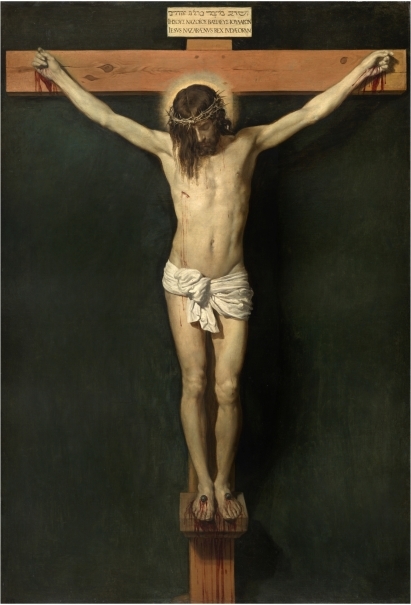 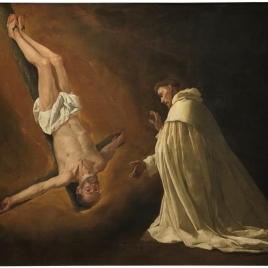 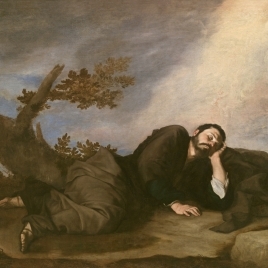 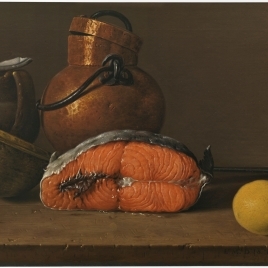 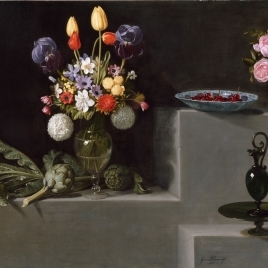 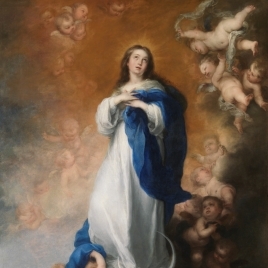 Within this collection there are a number of notably important and extensive groups of works by many of the principal painters active in Spain, including Juan de Flandes, Pedro Berruguete, Luis de Morales, Zurbarán, Correa del Vivar, Juan de Juanes, El Greco, Maíno, Ribera, Velázquez, Zurbarán, Alonso Cano, Pereda, Murillo, Luis Meléndez, the Bayeus, Paret or Goya. 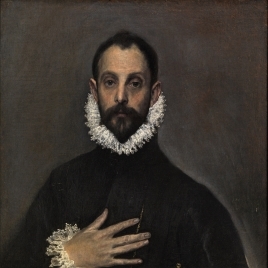 In almost every case, the Prado’s collection constitutes the largest holding of each artist’s work in any museum. 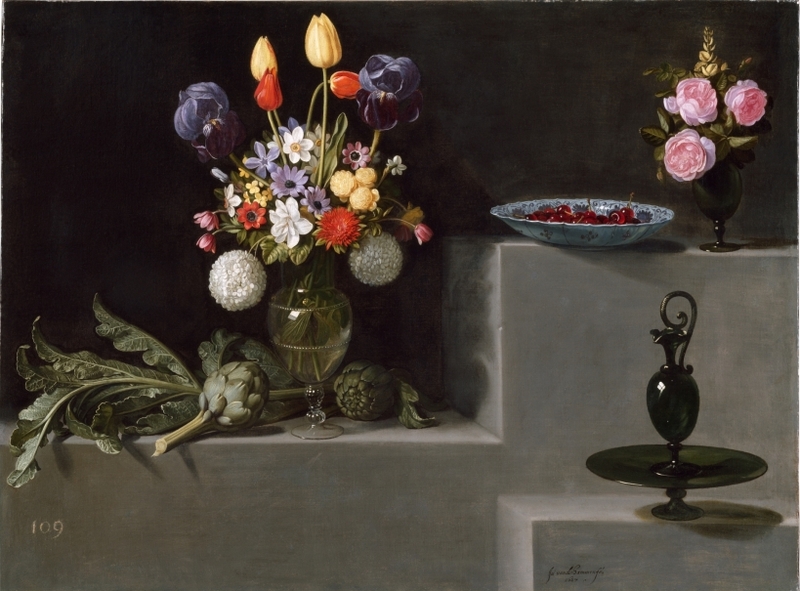 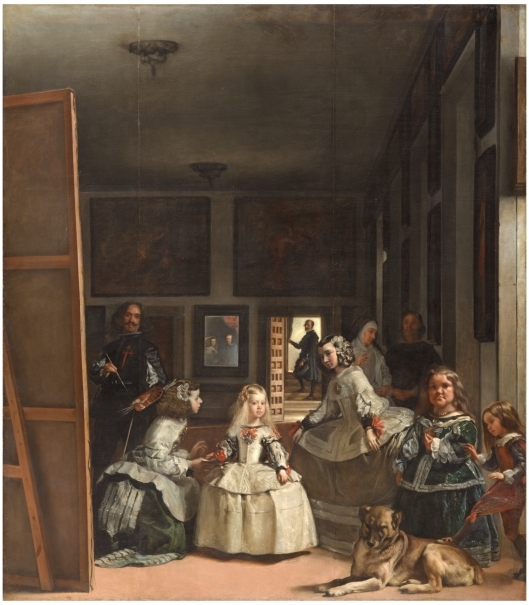 Particularly significant is the representation of Velázquez, of whom the Museum possesses 48 works, representing almost 40% of his known output and furthermore including most of his masterpieces. 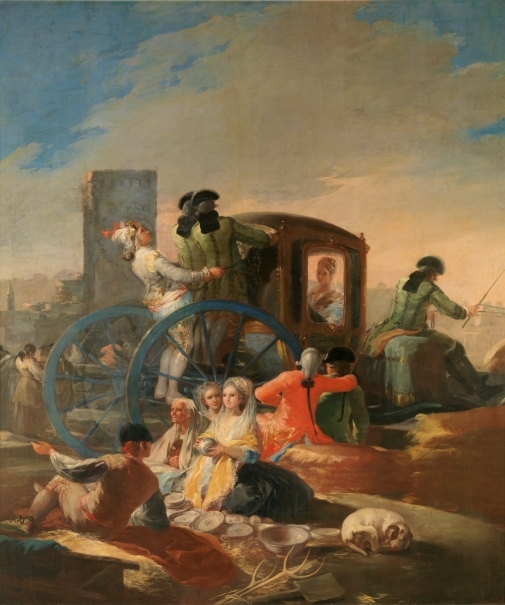 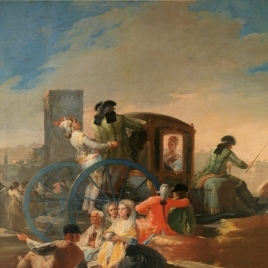 The Museum also houses 130 paintings by Francisco de Goya, among which you may find fundamental series such as the cartoons for the tapestry paintings and the Black Paintings, as well as a large amount of masterpieces that make the visit to the Prado unavoidable for those who want to have a full grasp of Goya as a painter. 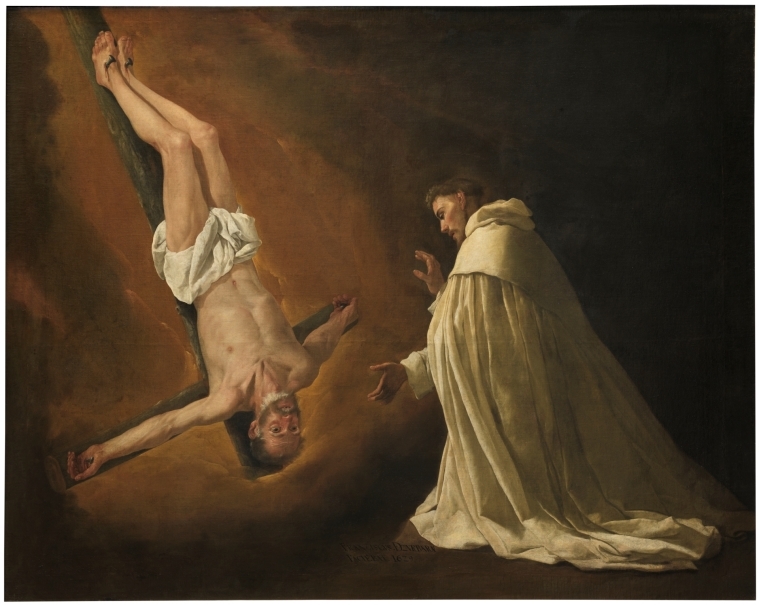 In addition to these groups associated with a single artist, the Museum also offers a particularly complete vision of the evolution of the principal pictorial genres in Spain. 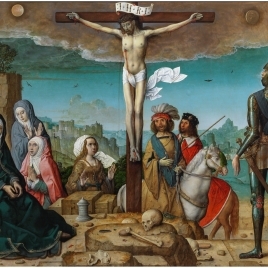 This is naturally the case with religious painting, but also with the still life and the court portrait. 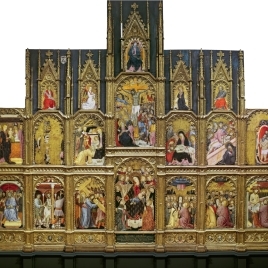 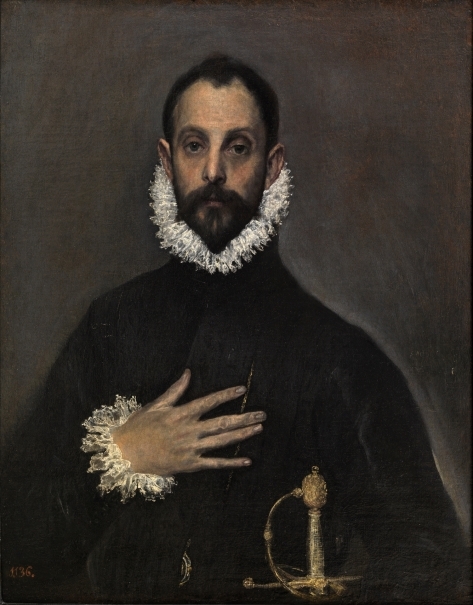 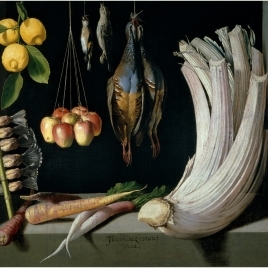 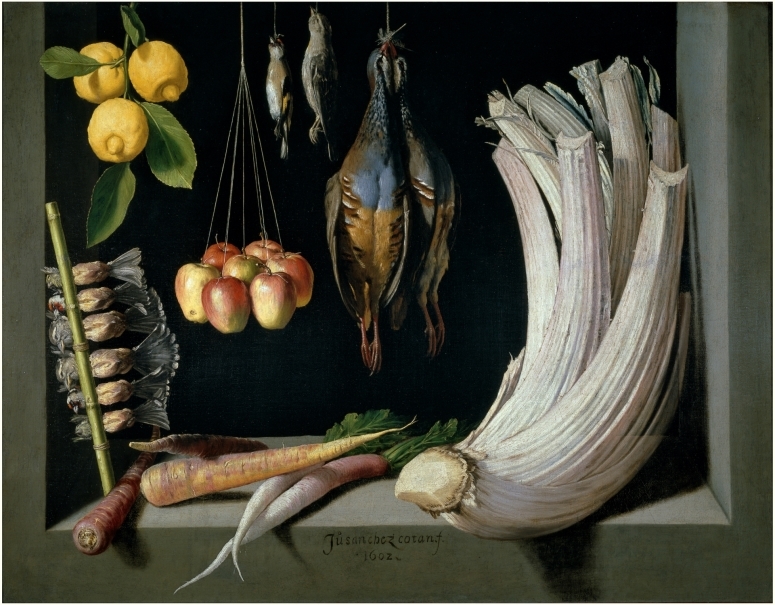 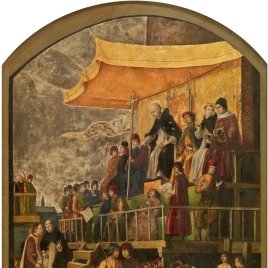 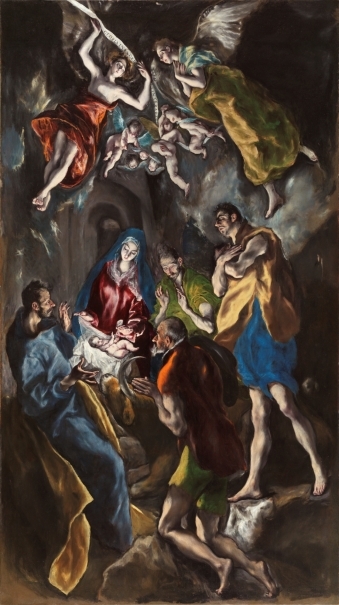 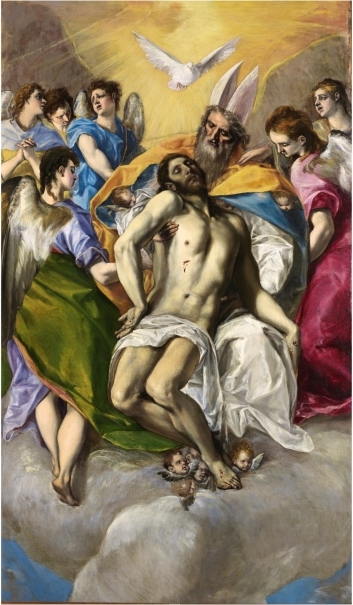 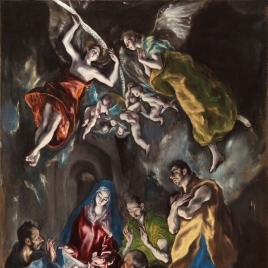 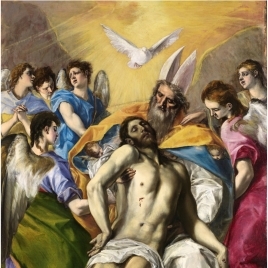 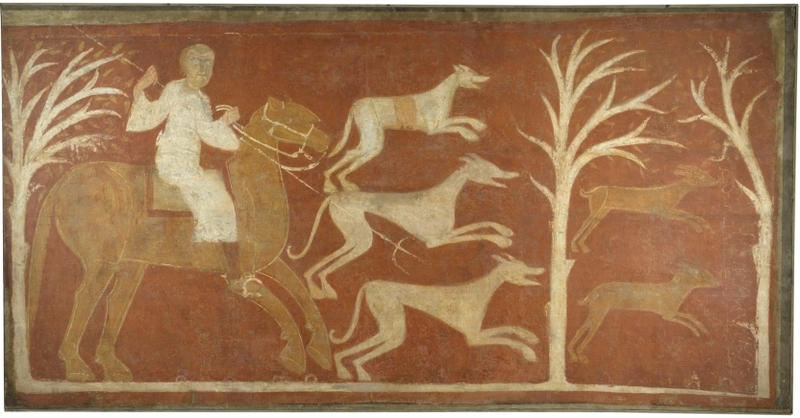 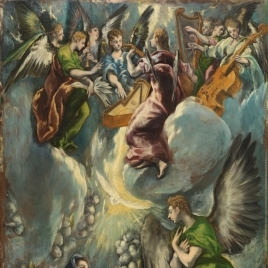 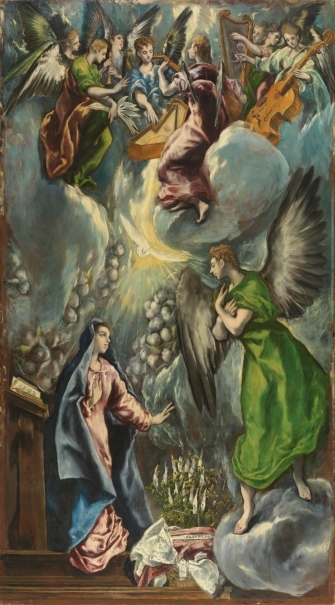 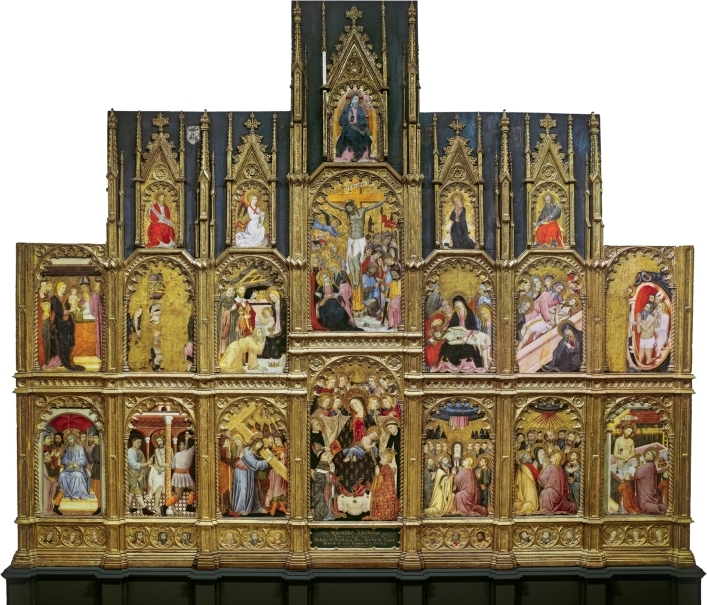 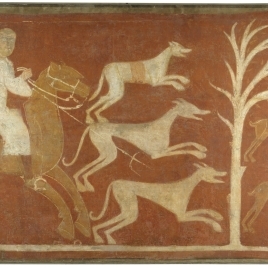 Some of these works are by a single artist, such as the paintings for the altarpiece in the Colegio de Doña María de Aragón by El Greco or the group painted by Vicente Carducho for the Charterhouse of El Paular, Luis Meléndez still-lives for the Prince of Asturias’ Natural History Cabinet or the mentioned Black Paintings. 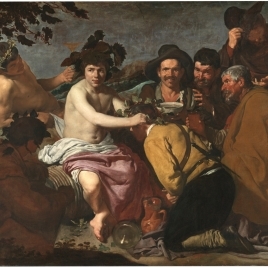 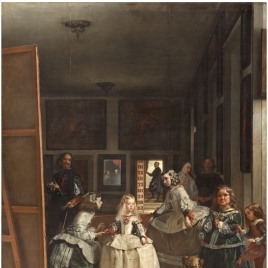 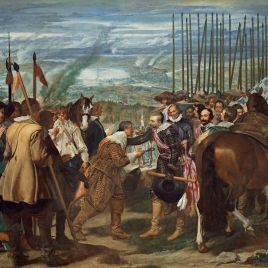 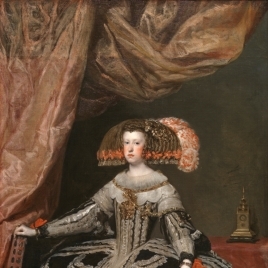 In other cases they are series by various different painters, such as the one executed to decorate the Hall of Realms in the Buen Retiro Palace in Madrid, which involved the participation through competition of the leading artists working at court at that date, among them Velázquez, Maíno, Carducho, Pereda and Zurbarán. 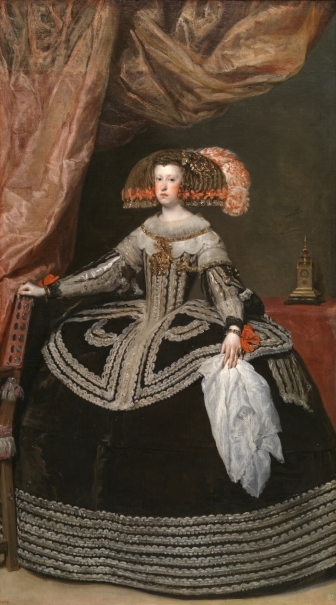 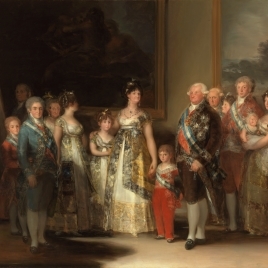 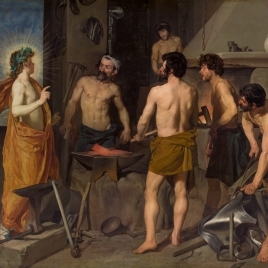 The collection of Spanish painting from prior to 1800 is shown in seven galleries on the Museum’s ground floor, in 29 on the main, first floor and 10 in the Ático Sur. 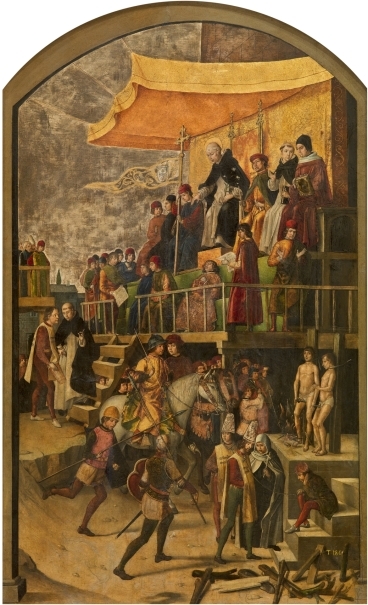 The works are presented in a chronological ordering but one that also highlights connections with other national schools and traditions. 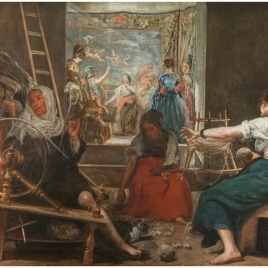 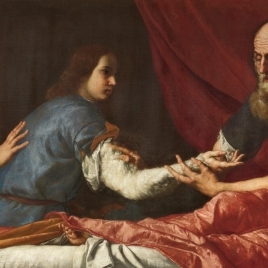 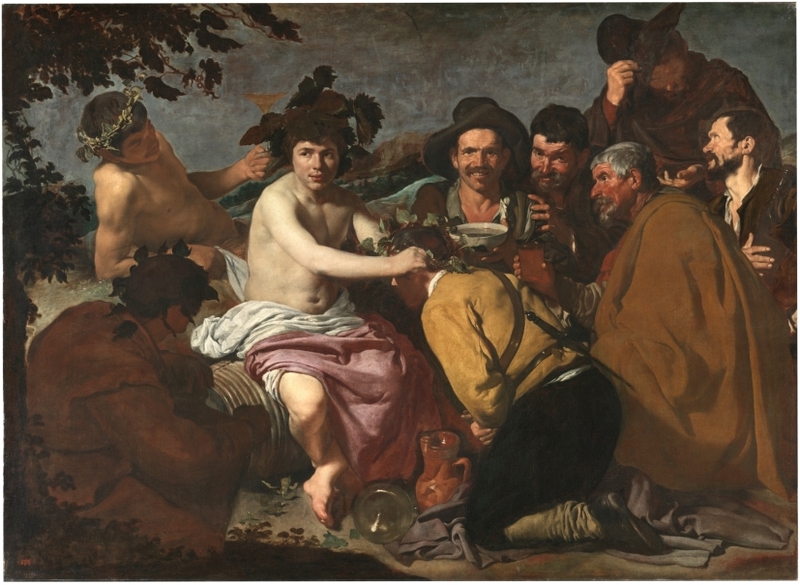 Thus, works by Pedro Berruguete are hung close to those of the Early Netherlandish painters, El Greco is near the Venetians, Ribera shares a gallery with the French Caravaggisti and Velázquez’s The Spinners is hung next to Rubens’s The Abduction of Europa. 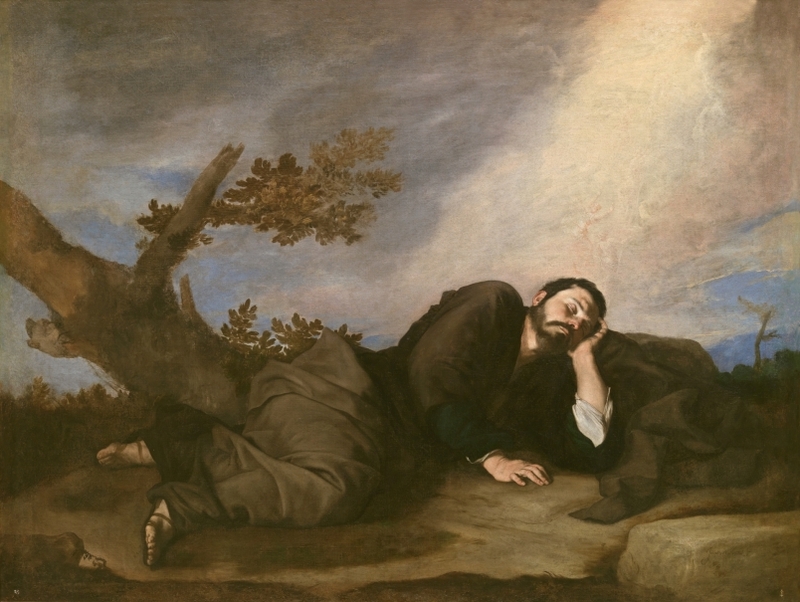 The rooms devoted to Goya on the Main Floor are close to the paintings by XVIII Century international painters.